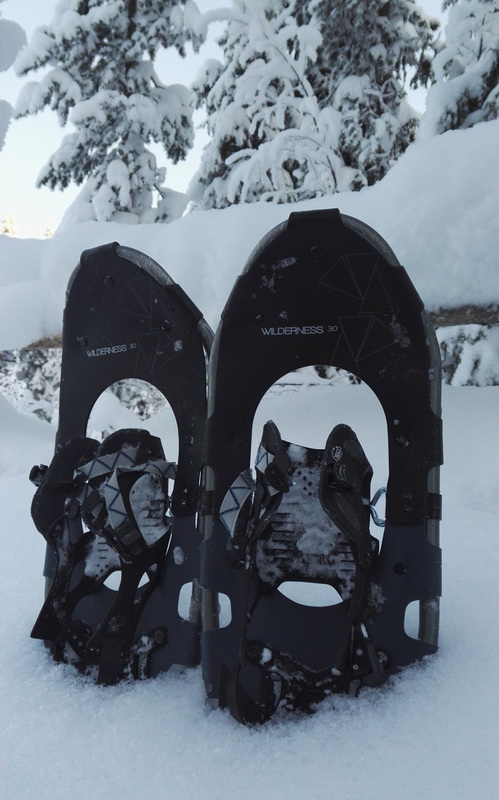 Wolverine Fell Wilderness & Nature Ltd.
Come and experience a day nature adventure near Levi ski resort in Finnish Lapland. 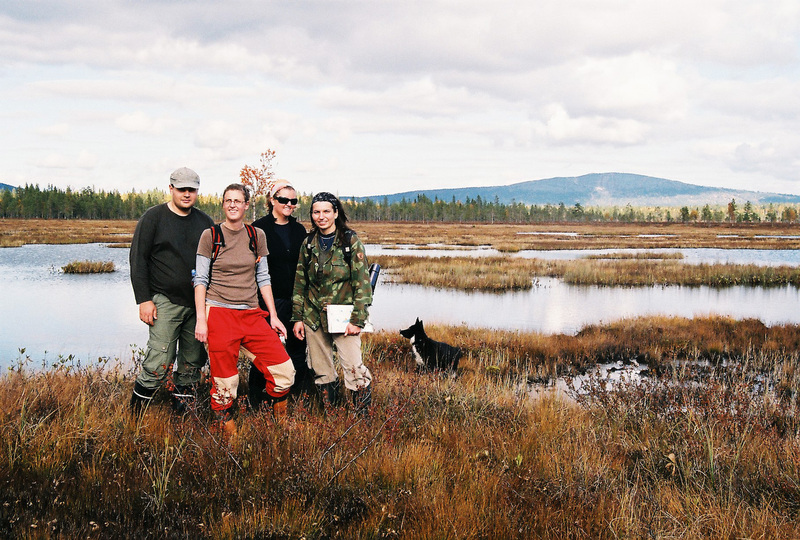 We offer reindeer safaris, ice fishing trips, snowshoe, kicksled and hunting excursions, rounding up of reindeer, bog hikes and for groups competitions in wilderness skills. If nothing suitable available in the online shop above, please, send a request by the form below. 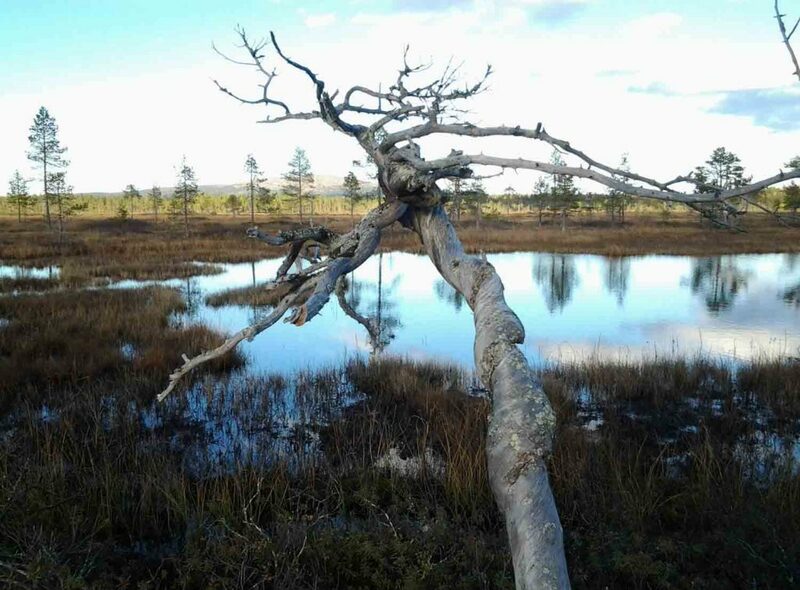 This location is off the beaten track, but what a location. Petra is a fantastic guide/host with a great sense of humour, which makes for a very relaxed and easy environment. 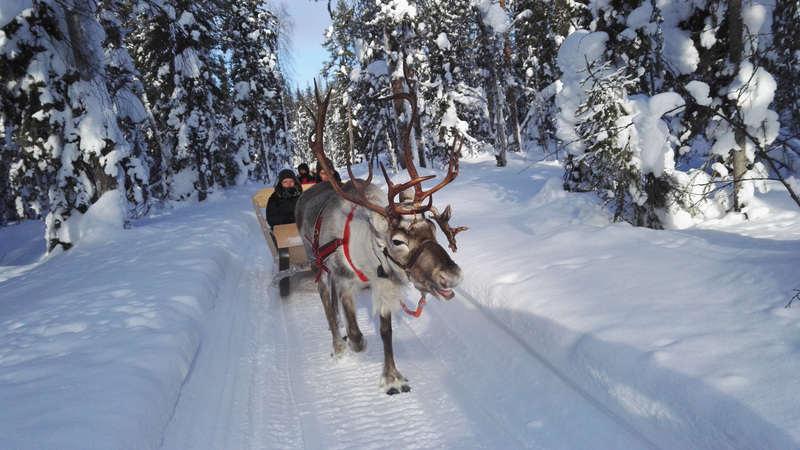 The Reindeer sleigh into the Forest upto the lake is magical and the Ice fishing and snow shoeing great fun. Icing on the Cake was our Daughter was the only one to catch a fish and she is still reliving the experience now with great pride, nice touch of a little certificate detailing the size of fish caught ( 34cm) , cannot recommend this enough. This is an absolute must-do in my books. We reached there and was warmly welcomed by Petra, our guide. Her instructions to us on how to drive the sleigh and do ice-fishing were clearly explained, peppered with a good dose of humour. There was never a dull moment with Petra. The reindeer herder clearly knows his reindeers’ temperament well, and carefully matched his reindeers to the right person. 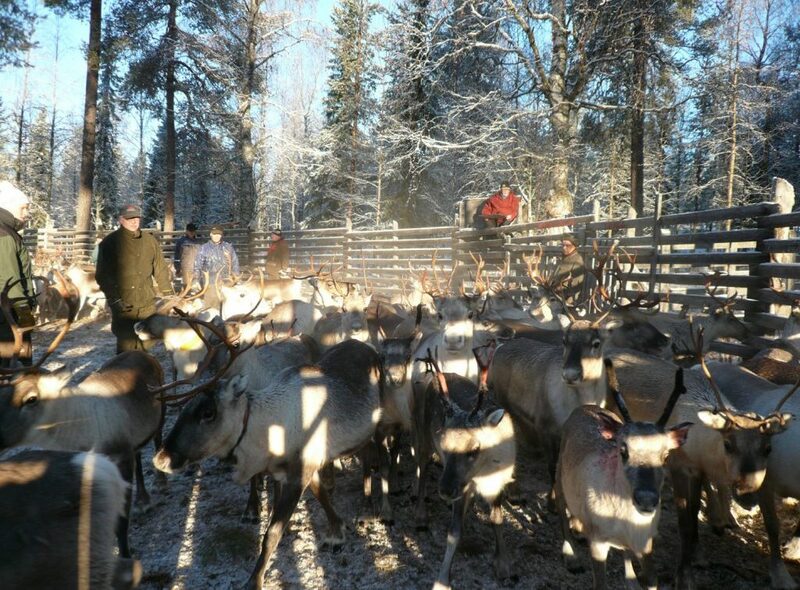 And after the sleigh-ride, we had the chance to feed the reindeers with lichen. 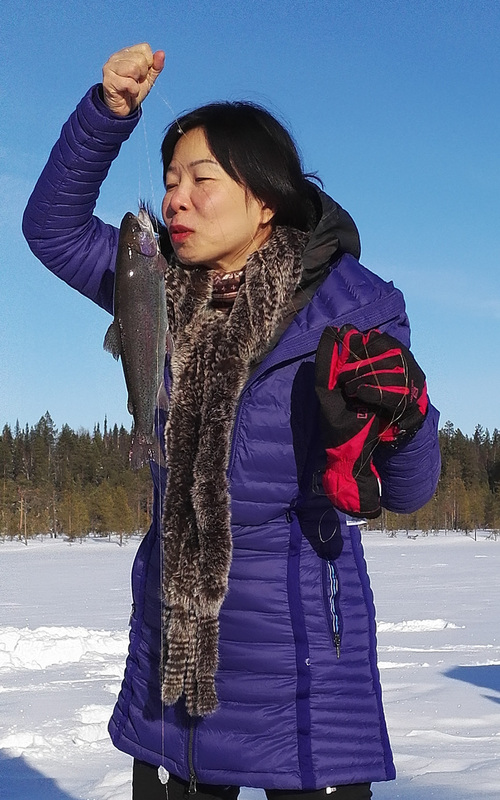 Ice-fishing and snow-shoeing were new and great experiences, and we thoroughly enjoyed them, but what I really appreciated is that it happened to be my son’s 7th birthday that day, and the fish that he caught was grilled and served with a candle like a birthday cake! And the birthday boy even got to go home with a special gift from the reindeer herder! It completely made his day and he couldn’t stop beaming. Oh! And the salmon soup that was served at the end of everything? Sensational. The kids all went for double or triple portions, and they still talk about it now. You absolutely have to do this. 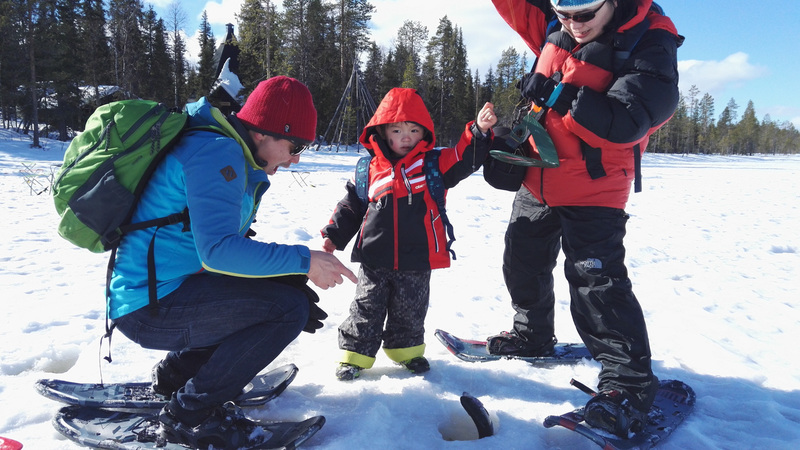 We went with our four kids ranging 1-12 ( ice fishing and reindeer sleigh ride). We were extremely happy with our experience. The reindeer ride is a lot more exciting than you would expect. Petra was extremely accommodating and friendly. Lunch ( salmon soup) was great. Our 3 year old daughter was excited to be “Princess Anna” out of Frozen for the day. Our 12 year old twin boys who are usually not that easily impressed loved this activity. We can highly recommend this experience. Great value.